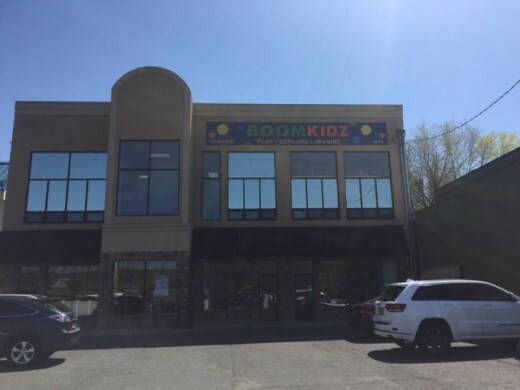 Edgewood funded a $4,000,000 bridge loan secured by a portfolio containing a 16,400 SF office building, a 1,100 SF retail building, and a 6,657 retail building. Edgewood’s loan was used to refinance two existing loans including one that had been in default for several years. Edgewood’s loan provided over 97% of funds needed to refinance the outstanding debt, pay all past due interest, and cover closing costs.